"Hello, It's Me is the title song of the musical drama entitled "Hello, It's Me"
I hope that this song speaks to your heart and lifts you from a place of stuggle to a place of peace in Him. He who never slumbers nor sleeps! ​Are you feeling the weight of your shortcomings and self proclaimed failures? I invite you to take a journey with the Lover of Your Soul as He reminds you that you are precious to Him and that you are the apple of His eye. ​The parting of a sea? The blind and crippled healed? These are indeed no little things...We may never witness such miracles in our life time. We can however experience God's miraculous presence in our lives as He touches and heals the hidden things within our very souls. These things are just as profound and miraculous. They are indeed "No Little Thing!" Cydnie is currently working on the recordings of other songs. The songs above are a sampling from her musical drama entitled "Hello, It's Me"
Meet Bobby Glass of Bobby "G" Productions ( dj-bobbyg.com ) and Recording Studio. Bobby is a very talented sound engineer with a heart of gold and a very creative mind. 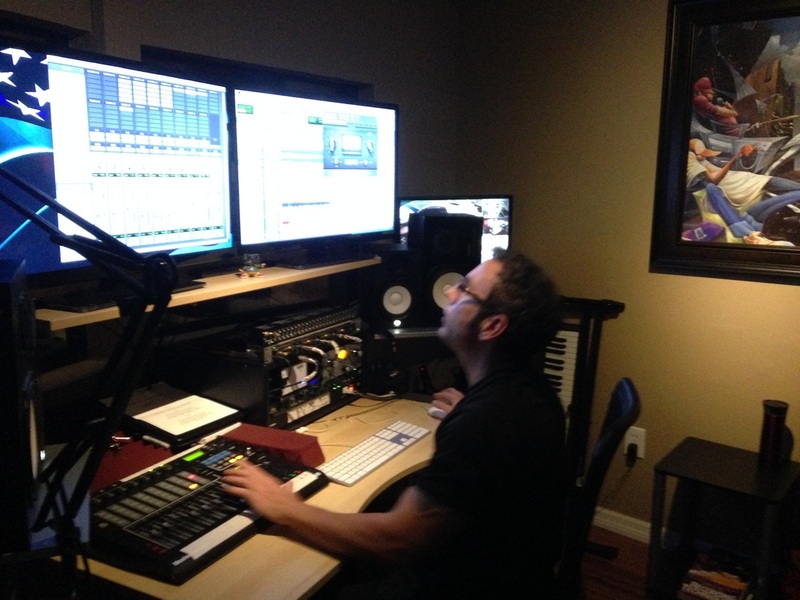 God has blessed this young man with an incredible ear for mastering and mixing! I am most grateful to have Bobby with me on this journey of sharing my dream and vision of making the music of "Hello, It's Me" and "May I Sup With You" (Musical Drama's) Available for others. The Theatrical Package: Each package will include a full manuscript of the selected play with recordings of each song and their musical scores. ​A very special thanks to Boh (Bohcooper.com) who has leant his heart and talents to this project through his musical talents on the piano. He is also making it possible for me to make these songs available to other musicians and singers by painstakingly creating the music scores.